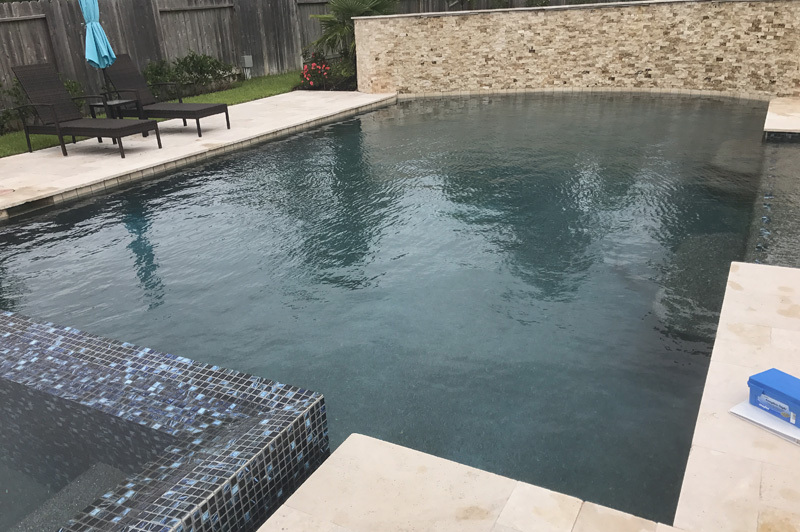 We’re always looking to evolve at Ultimate Pools and work with products that will add to your swimming pool and backyard experience. 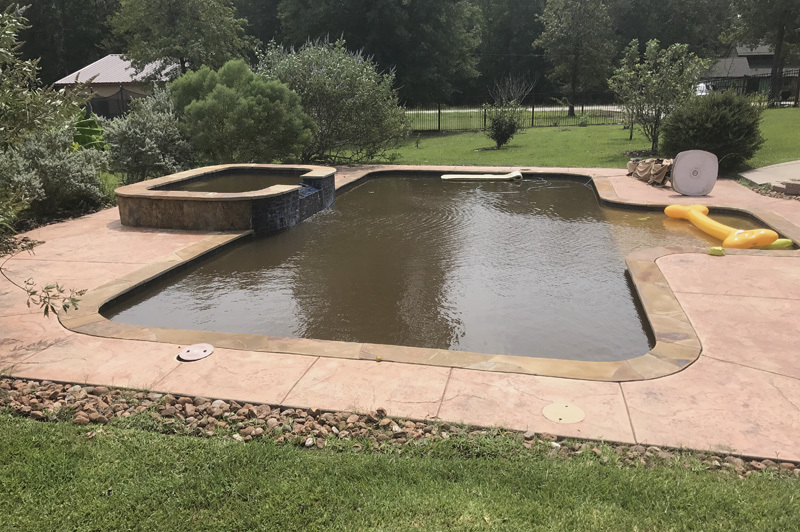 That is why we’re teaming up with Atlantic Water Gardens to bring you products such as colorfalls, wall spouts, spillways and lighting to make your water features even more luxurious. 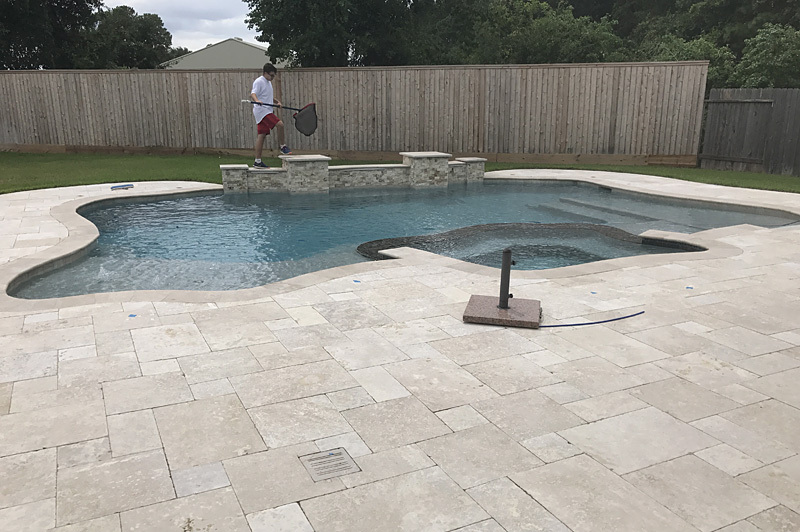 These products will be on display in our demo pool at our Magnolia office, but we’re sure you want to know what these products are. 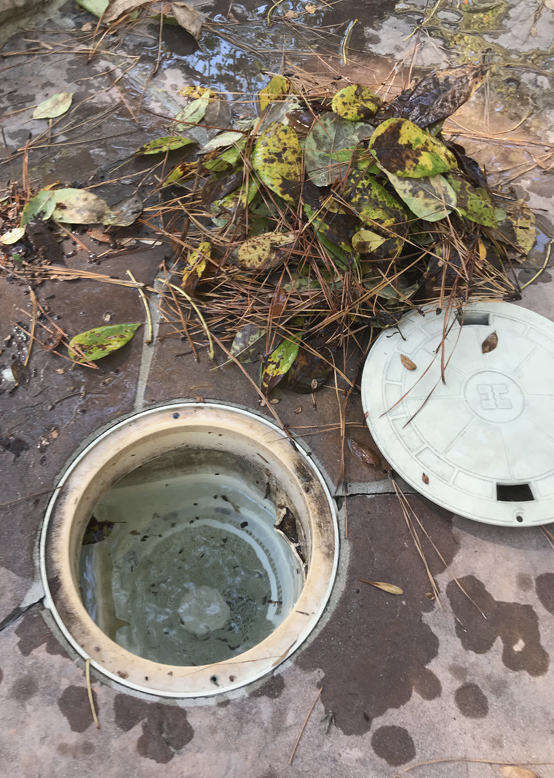 Well, you’re in luck, as we’ll delve into the products below with the help of Kyle Weemhoff, the Western Regional Sales manager at Atlantic Water Gardens. 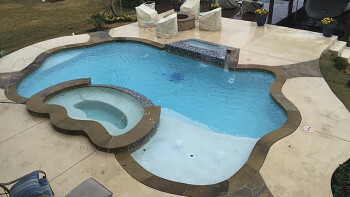 So lay back, get comfortable and enjoy this article about advanced water features. 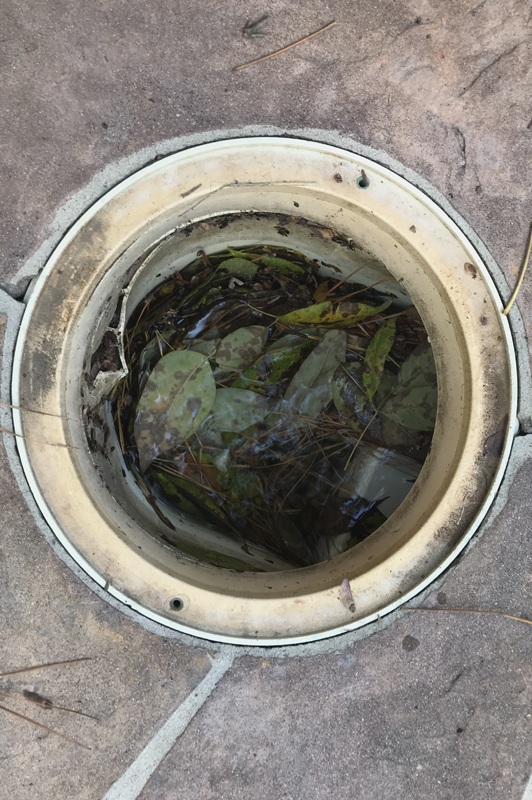 What is Atlantic Water Gardens? 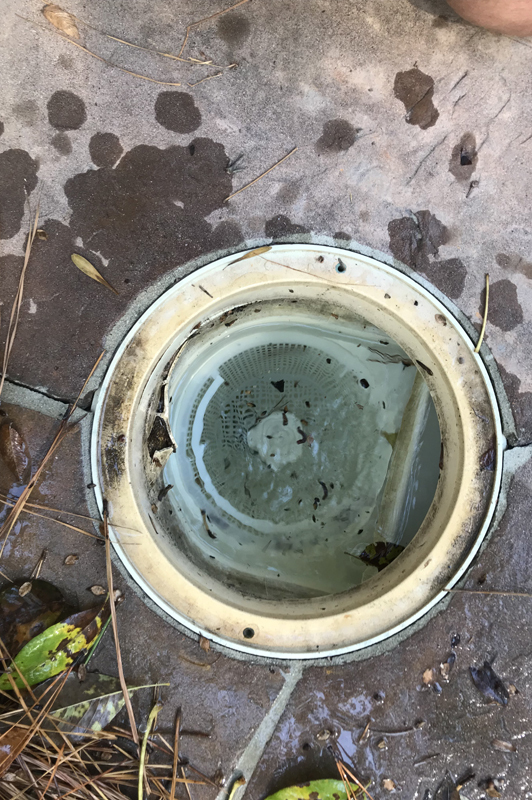 Before getting into their products, I’m sure you want to know a little bit about the company itself. 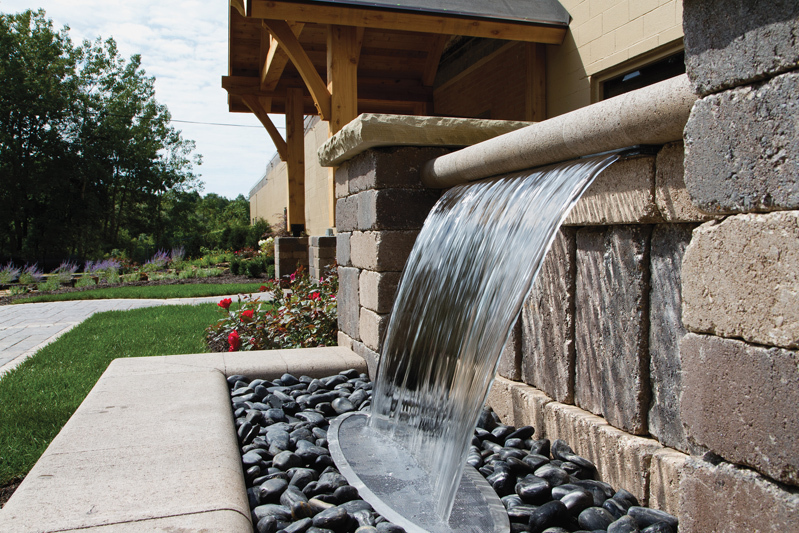 Atlantic Water Gardens is based in Mantua, Ohio, and was founded in 1988. 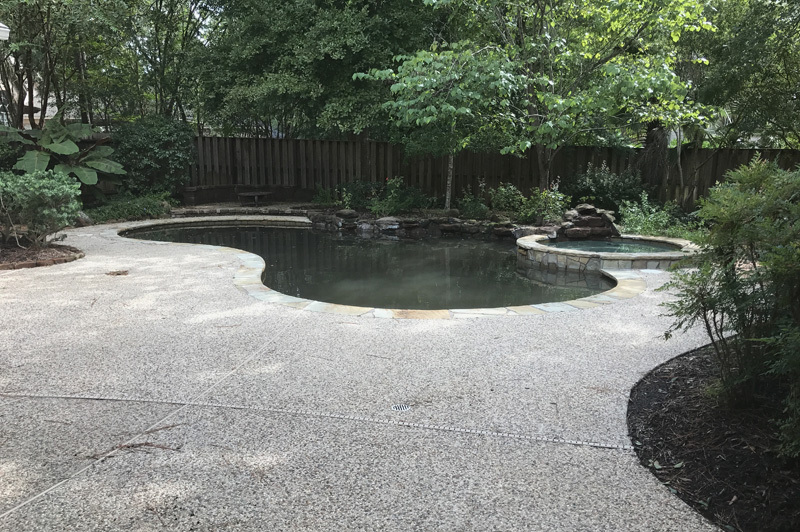 The company wasn’t affiliated with swimming pools originally, devoting the majority of its resources toward artificial ponds and waterfalls. 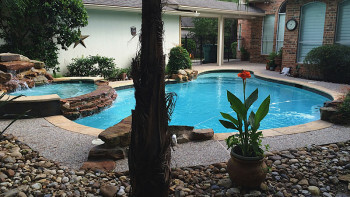 But it underwent a bit of a shift 6-7 years ago, according to Weemhoff. 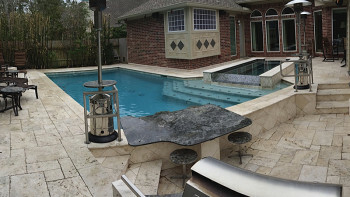 “We decided to get into the hardscape industry, which involves pools,” Weemhoff said. 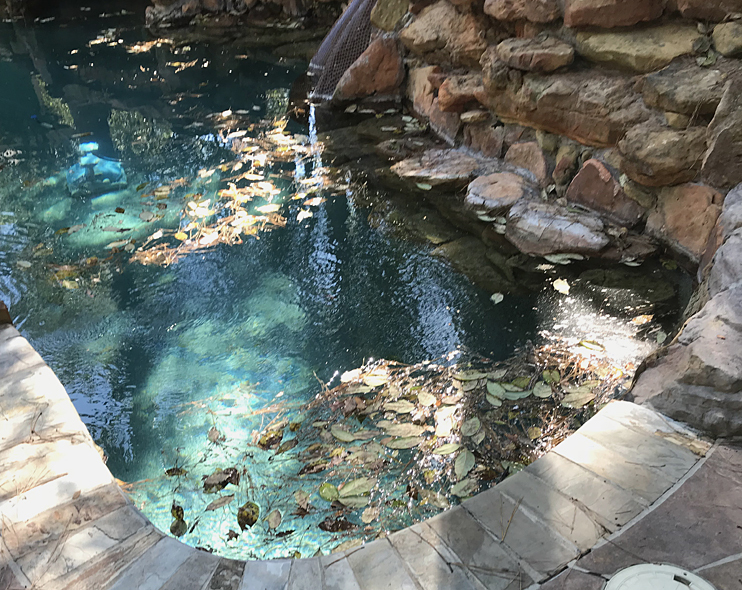 “We wanted to work with water and walls, bring some new designs, then we introduced our colorfalls and wall spouts. 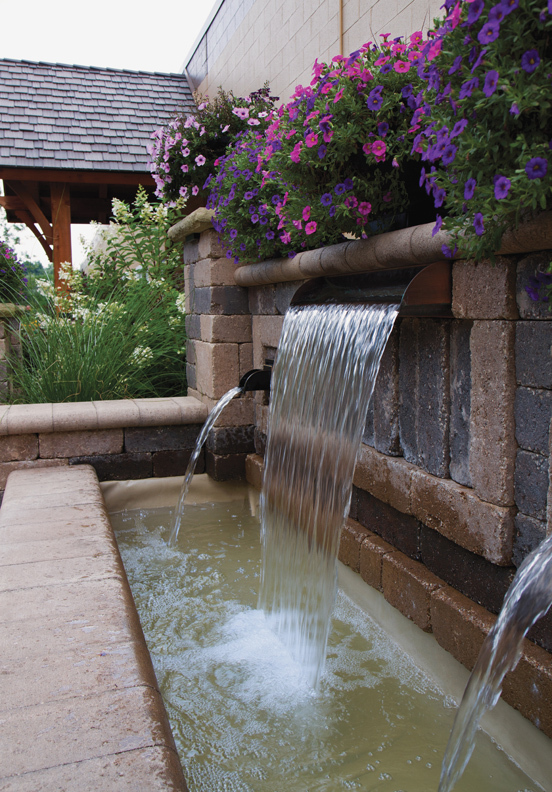 Along with the colorfalls, sheer descents, wall spouts and LED lights that we’ll discuss, Atlantic Water Gardens also designs fountains from basalt and rock columns and colored vases to help add some flavor to backyard areas. 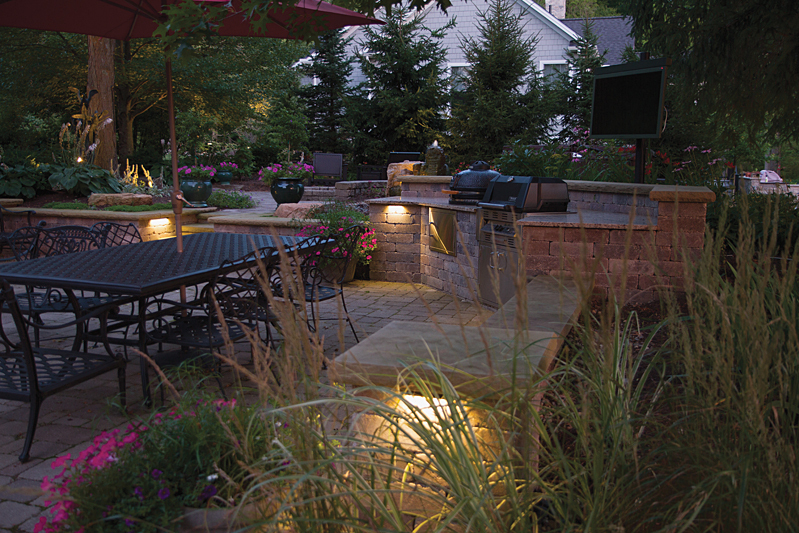 LED lighting: This is the foundation for what the company does, as the lighting is what gives the backyard flavor. 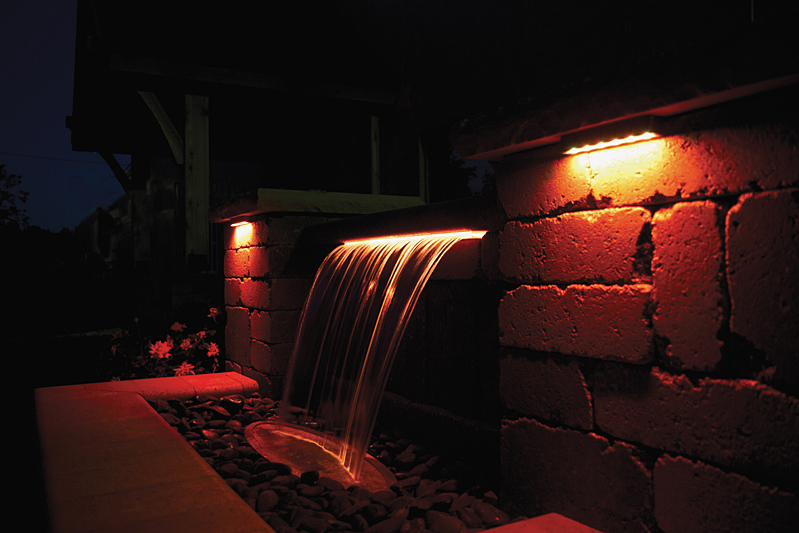 Whether you’re looking to illuminate your deck and outdoor patio areas or looking to add some flavor to your water features, these lights will do the trick. 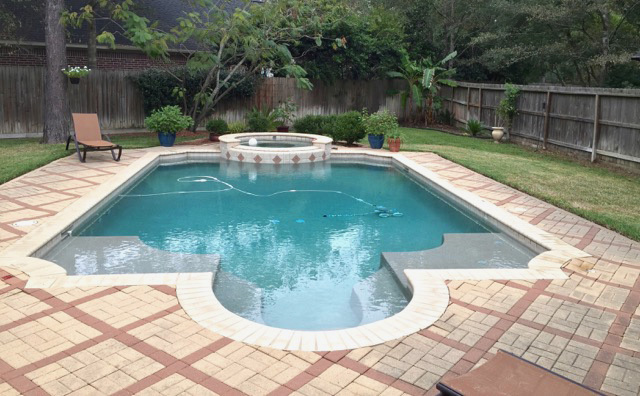 They are available in 48 colors, giving you an array of options based on the type of vibe you want to project. 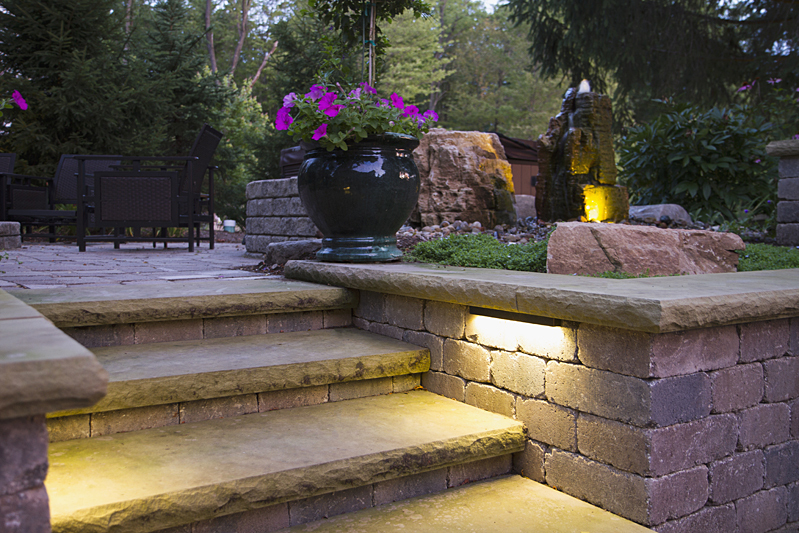 But the most attractive aspect of their LED lighting is the simple do-it-yourself installation of it. 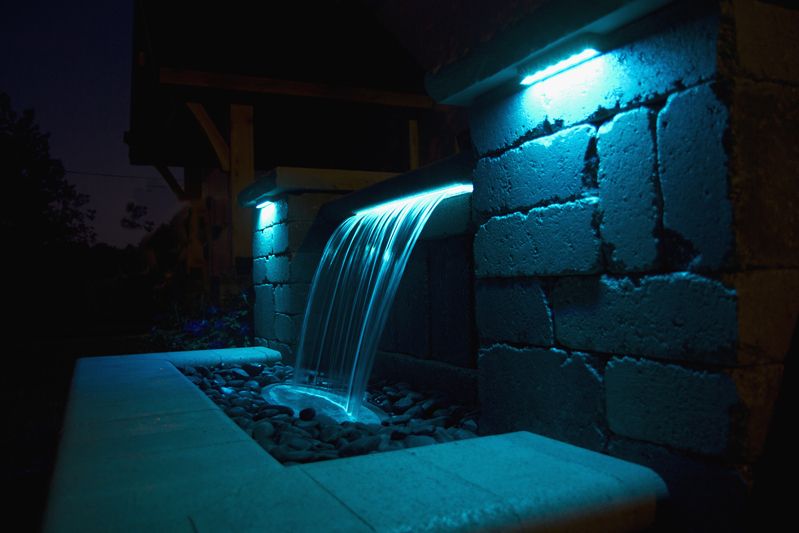 The Atlantic Water Gardens lighting is basically a “plug-and-play” installation which is fairly painless for the customer. 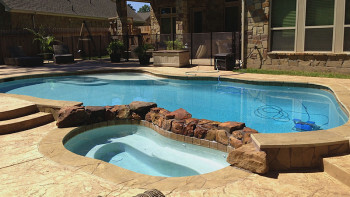 The LED lights can also be hooked up to automated pool systems such as ScreenLogic so they can be controlled remotely. 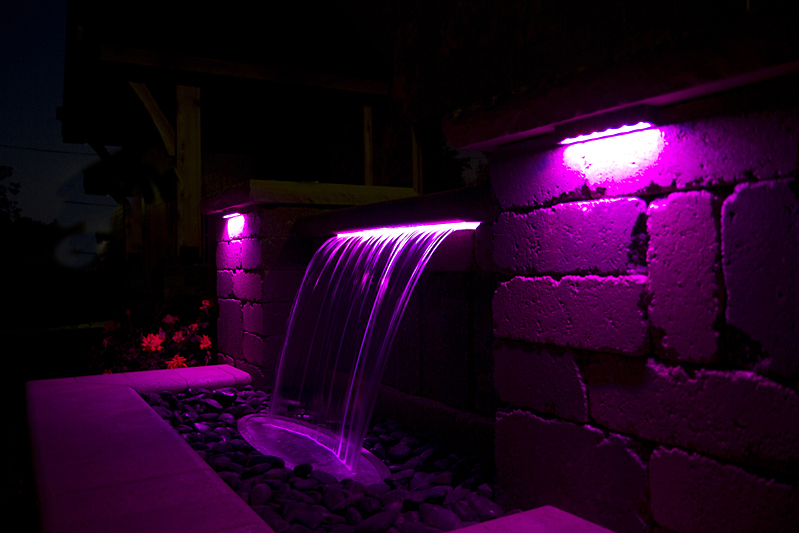 Colorfalls and wall spouts: Now that you have the LED lights, you can make beautiful scenes with them. 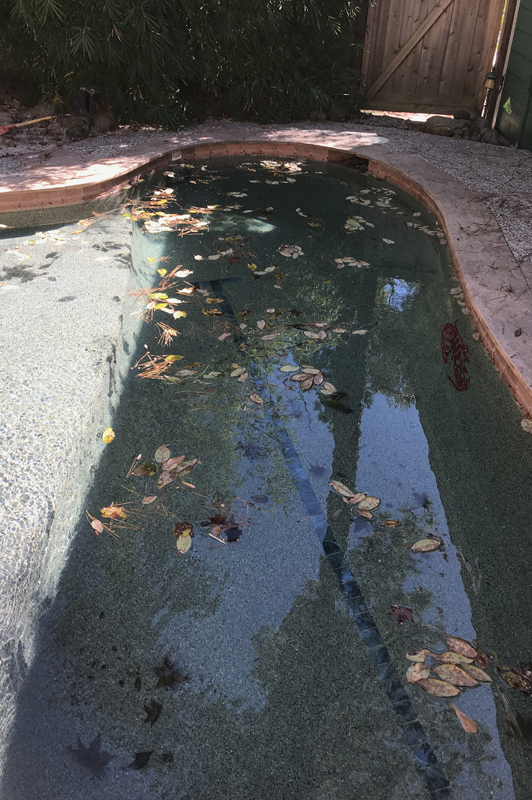 One of the best way to do that is with a colorfall. The LED lights, with their 48 colors, can allow your sheer descents to stand out in the crowd, as you can use several combinations of lights to create the perfect scene. 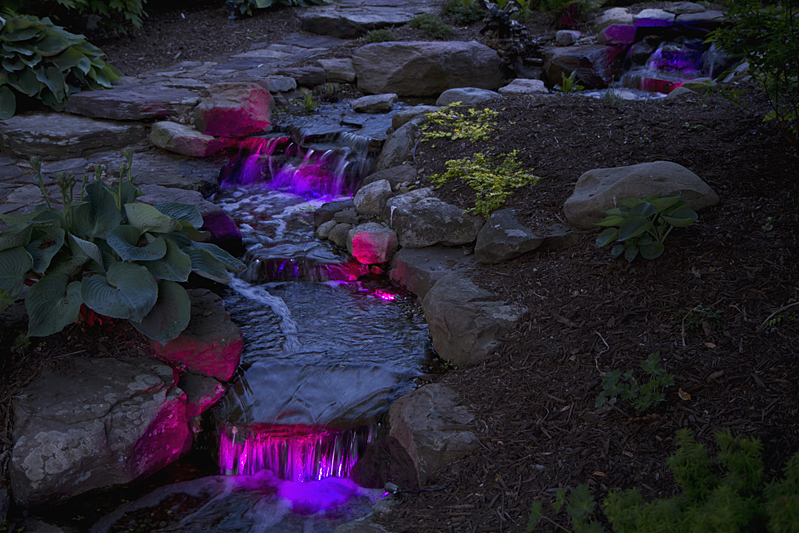 The lights change the water colors by pushing water out through the light, allowing the water to retain that light as it exits the descent and falls down. It turns what looks like a regular sheer descent during the day into an exciting night-time display. 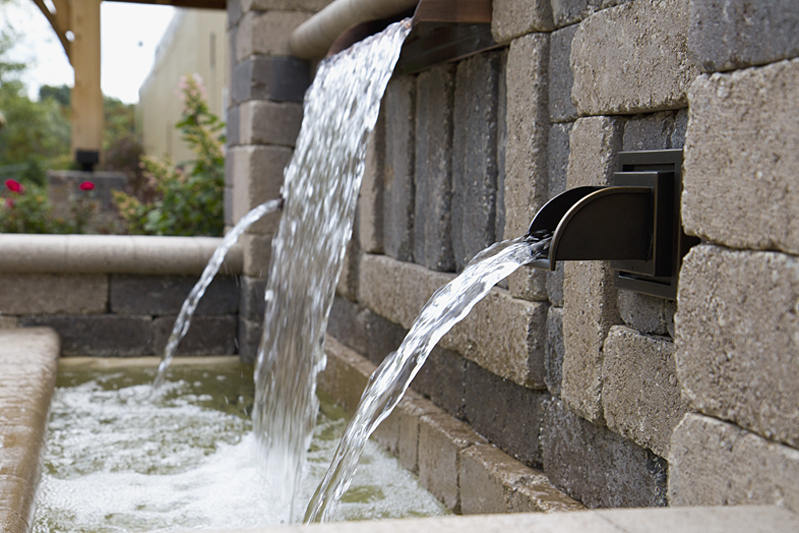 All linked and embedded pictures are courtesy of Atlantic Water Gardens.